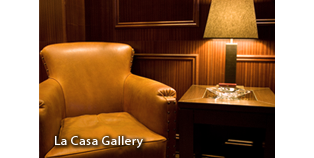 You are very welcome to the first Cigar Lounge in Warsaw, under the name of worldwide chain La Casa del Habano. 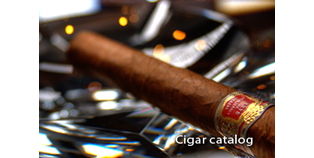 A special venue where the degustation, rest and relax accompany your decent Havana smoke and fine spirits. 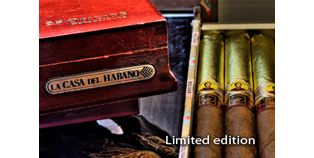 Our offer consists from the widest selection of Cuban cigars in Poland including Limited Editions as well as Editions rolled especially for La Casa del Habano. Our Guests are very welcome to taste, together with Cuban cigars, great selection of Single Malt whiskies , A. de Fussigny cognac and Taylor's port. 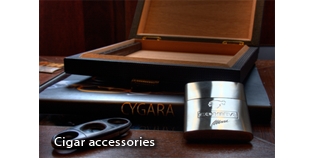 Our selection base on the recommendation of the world top cigar lounges as well as the aficionados' choice. 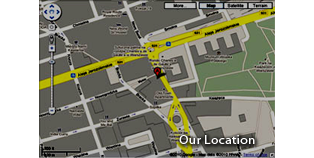 We are open on Your suggestion.